Hurricane Florence is coming, and Anheuser-Busch is taking action to help those in need. 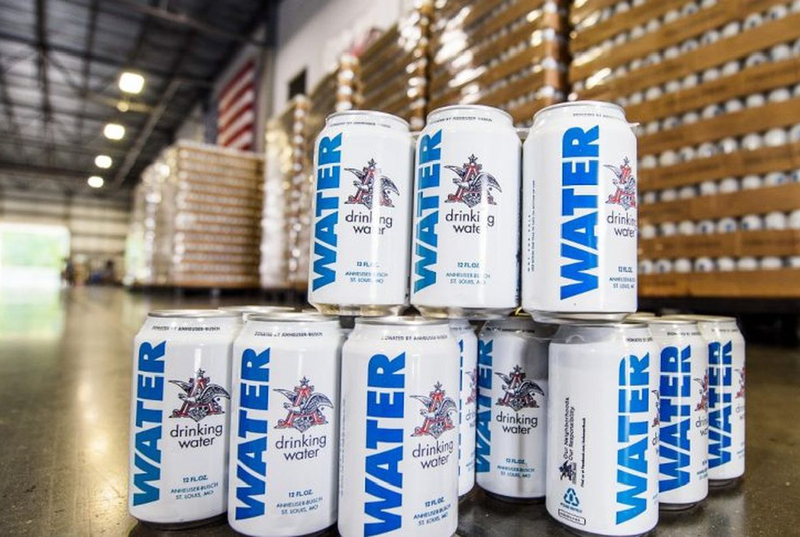 They just recently shut down a brewery in Oregon to help fill and distribute over 300,000 cans of water to victims in territories that are being affected by this natural disaster. Our thoughts and prayers go out to the families and victims during this difficult time. To watch the full video and read the entire article about Anheuser-Busch’s donation please visit the link below. Thank you!